Transmission: Manual 6 Speed Color:Silver Interior Color: Black Average Vehicle Review: (4.667 reviews) Great car to drive on the track, and as a daily driver! Transmission: Manual 6 Speed Color:Gray Interior Color: Black Average Vehicle Review: (0 reviews) One of the best handling cars on the market. Very lightweight, excellent weight distribution front to rear, rear-wheel drive, and extremely low center of gravity (one of the lowest of any mass produced car in the world!). 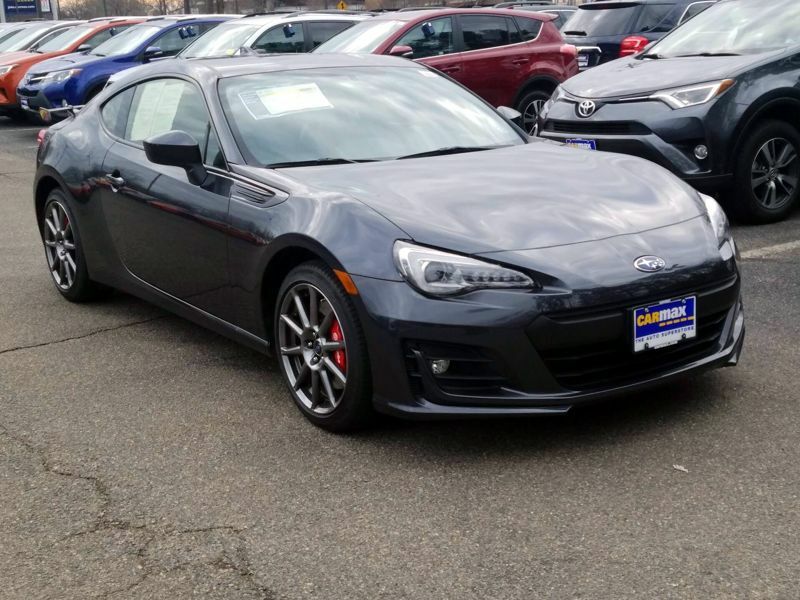 The BRZ is just a great driving, fun car to own. Some have stated it should be faster, should have a turbo blah blah blah. Whatever. That's not the point of this great handling car. Accelerates just fine, downshift if you want more pop. :) Great car! One of the best handling cars on the market. Very lightweight, excellent weight distribution front to rear, rear-wheel drive, and extremely low center of gravity (one of the lowest of any mass produced car in the world!). 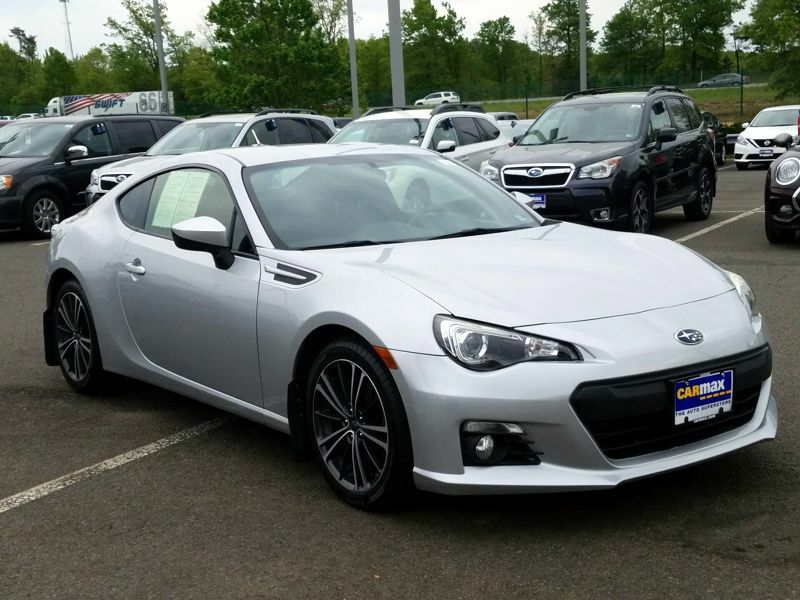 The BRZ is just a great driving, fun car to own. Some have stated it should be faster, should have a turbo blah blah blah. Whatever. That's not the point of this great handling car. Accelerates just fine, downshift if you want more pop. :) Great car! Great car to drive on the track, and as a daily driver!